CENTURY REFINERIES PRIVATE LIMITED has the biggest the recycling facility in the state of Karnataka and it is one of the zero discharge recycling plants in India with an in-house incinerator. 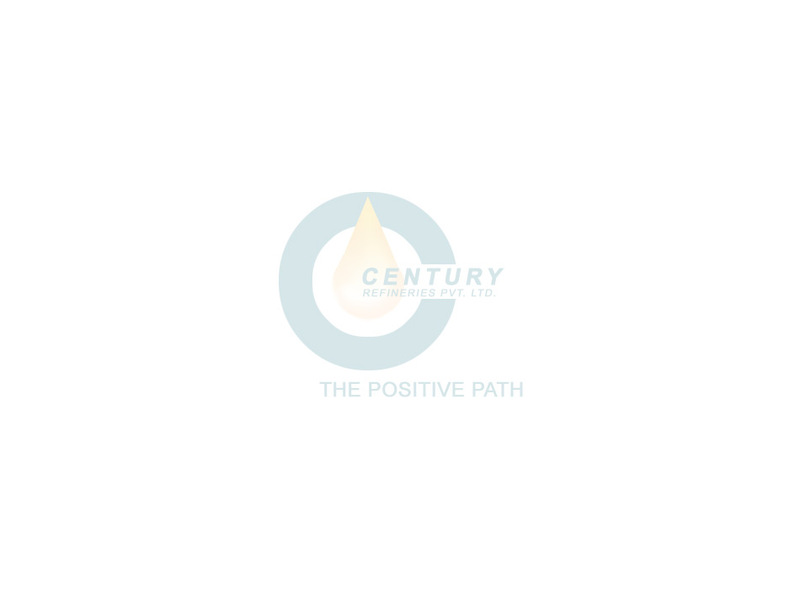 CENTURY REFINERIES PRIVATE LIMITED exclusively deals with of re-refining Used Oils and Waste Oils. This activity is also extended to the customers who wanted to recycle their oils as the re-refined oil meets the international standards. We have adopted an acid free High Vacuum Thin Film Technology to re-refine Used Oils. The conventional acid clay treatment has failed to refine the latest high performance oils, as they are semi-synthetic in nature, which will not react to acid. The latest vacuum distillation process is environmental friendly and highly efficient process. By recycling used oils we will be saving petroleum as well as foreign exchange.